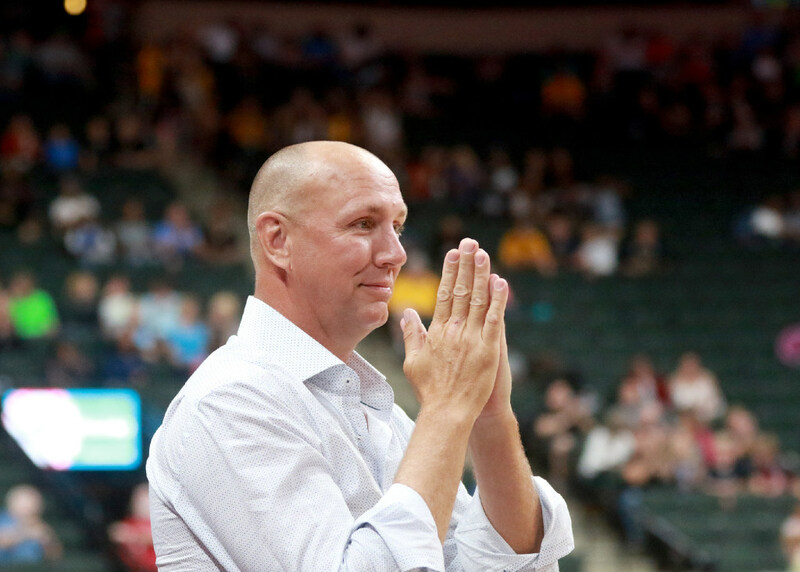 Jim Petersen, the veteran Timberwolves' analyst for Fox Sports North, had some interesting comments on a recent podcast in the aftermath of Tom Thibodeau's firing. *Jim Petersen, one of the most refreshingly honest analysts working on local TV, had some interesting comments on a recent Raised By Wolves podcast in the aftermath of head coach/president Tom Thibodeau being fired. Petersen, who has been around the team for more than two decades, has seen several different regimes. All of them operated somewhat differently, but according to Petersen the Thibodeau era was pretty awful for him. Petersen noted that he’s the type of analyst who will “point out the good things” and “the bad things,” which perhaps rubbed Thibodeau the wrong way. Those are some pretty strong comments that speak to the heaviness of the Thibodeau era and the contrast under interim coach Ryan Saunders — notions that have been hinted at but not explicitly stated in such a way. You can listen here to the full podcast. *Drawing too many conclusions from one year is a bad idea, but this is worth pointing out: the four teams playing in NFL conference title games next weekend were the four highest-scoring teams in the league this season. In order: The Chiefs, Rams, Saints and Patriots. Those same teams ranked No. 7 (Patriots), No. 14 (Saints), No. 20 (Rams) and No. 24 (Chiefs) in scoring defense. Some of those points allowed were racked up in garbage time and/or resulted from the speed at which the offenses scored, so it’s not like the four remaining teams can’t play defense. But it is further evidence of the direction of the NFL this season — and reinforces that the Vikings (No. 19 on scoring offense, No. 9 on defense in 2018) can’t rely on defense alone to win. *Speaking of the Saints, their 20-14 win over the Eagles was following a similar script to last year’s Minneapolis Miracle: fall behind early and make a big rally only to see it evaporate. But this time, they made the big defensive play in the end. *Manny Machado, one of two huge MLB free agents this offseason along with Bryce Harper, reportedly has an eight-year offer from the White Sox — so Twins fans could be seeing a lot of him and his non-hustle in years to come.